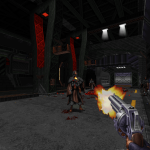 3D Realms and Voidpoint reveals Ion Maiden, an old-school first-person shooter built with an updated version of the Build engine. Today, publisher 3D Realms and developer Voidpoint have announced its old-school first-person shooter, Ion Maiden, has entered Steam Early Access. 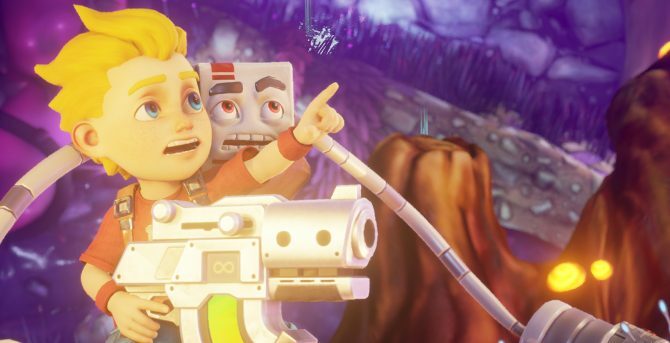 A trailer was released flaunting its mixture of retro-style and modern shooting mechanics. 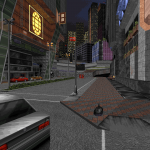 In Ion Maiden, you’ll play as Shelly “Bombshell” Harrison, a bomb disposal expert for the Global Defense Force, as she attempts to take down transhumanist cult leader Dr. Jadus Heskel’s army in Neo DC. 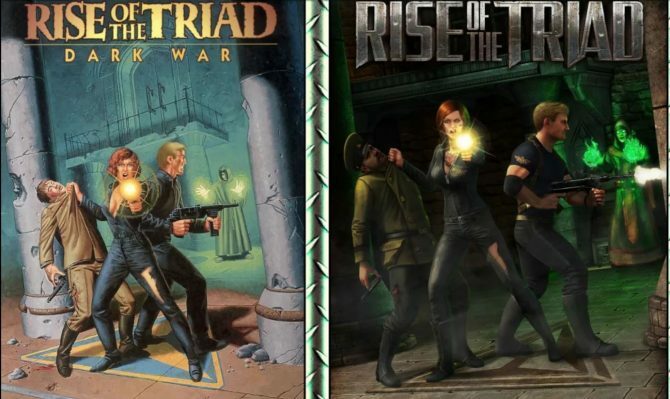 As you fight the cybernetic army and explore the multi-path levels of the game, you will use a variety of weapons, each with an alternate fire mode or different ammo types. 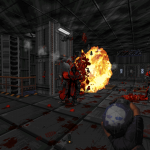 For example, the shotgun has a firing mode that lets you use grenades as explosive rounds. 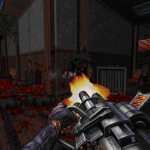 Ion Maiden features retro-style visuals and gameplay thanks to an updated version of the Build engine, the same one that powered Duke Nukem 3D, Blood, and Shadow Warrior. 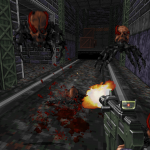 The improvements to the engine allowed the developers to add bigger levels, more colors, transforming maps, and more. 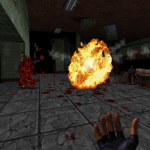 While it revels in its old-school characteristics, Ion Maiden implements mechanics that you would expect in a modern shooter such as headshots, controller support, and autosaves. 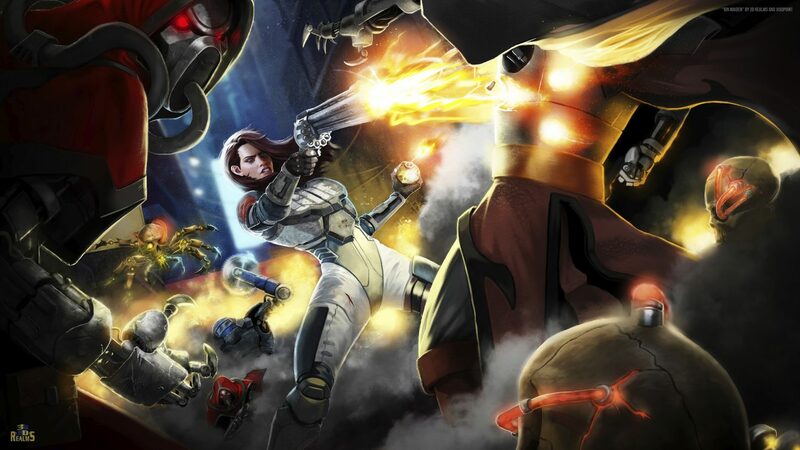 Ion Maiden is expected to launch in Q3 2018 for PC, Mac, and Linux. 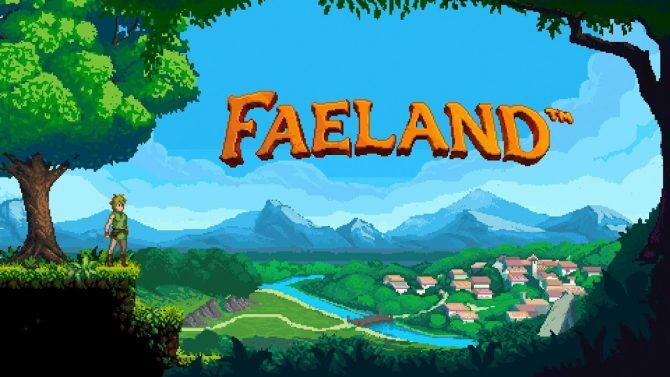 You can pick it up on Steam Early Access now for $19.99. 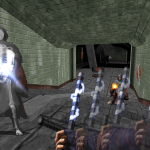 Ion Maiden's latest update packs a new level called Heskel's House of Horrors which is filled with creepy imagery and a non-stop hail of bullets.